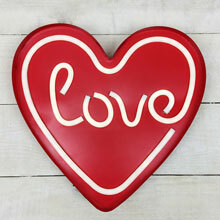 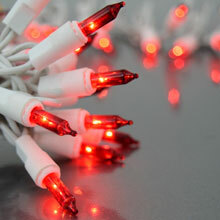 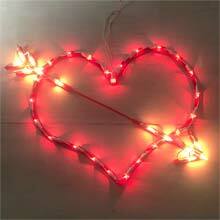 Celebrate the month of love with this mini red heart Valentine's Day string light set. 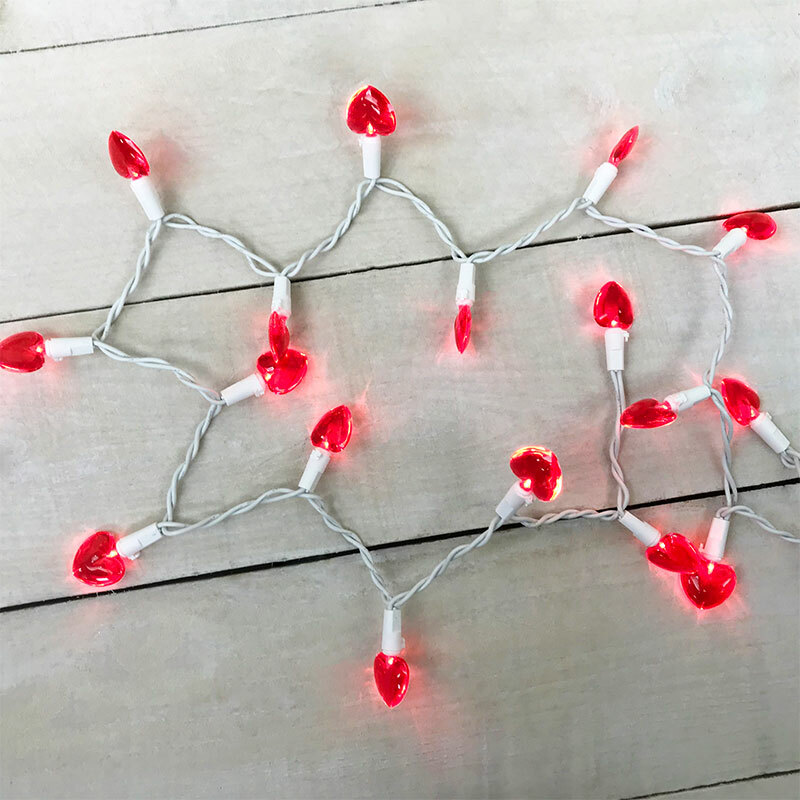 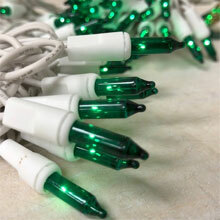 This LED mini heart light strand features 20 energy efficient LED bulbs . 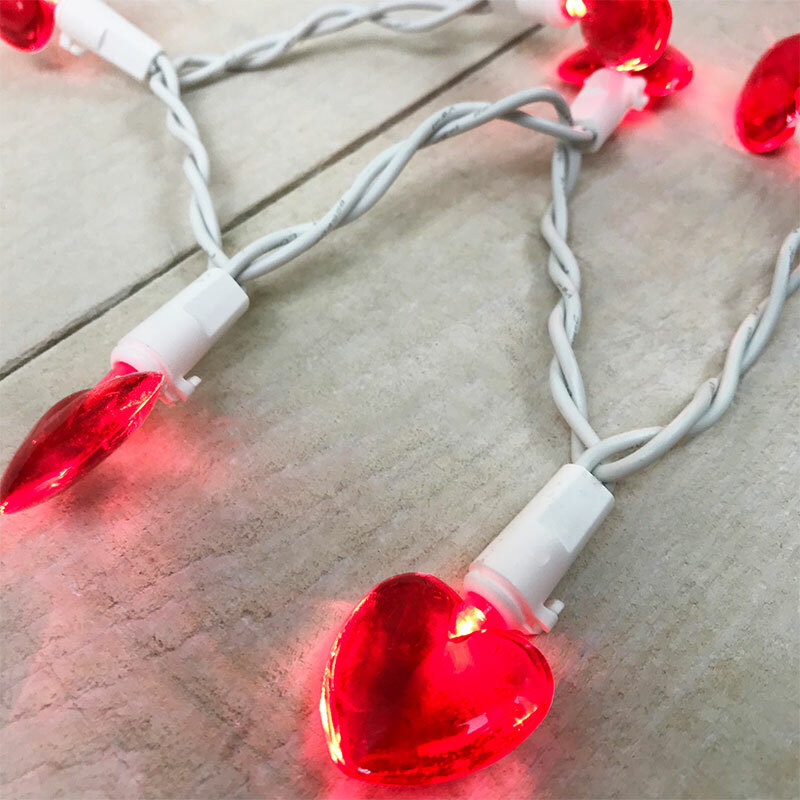 You can hang these mini heart string lights to illuminate a romantic setting at restaurants, bistros, and patios. 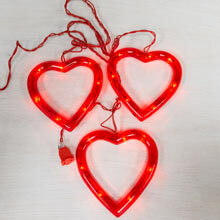 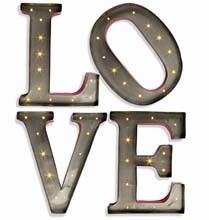 i love these lights for valentines day look i put them up for my grandaughter and they also make a nice night lite in the kitchen over our window however i wish i would have bought 2 strands as one was not enough to go across the length of the window, perhaps next year. 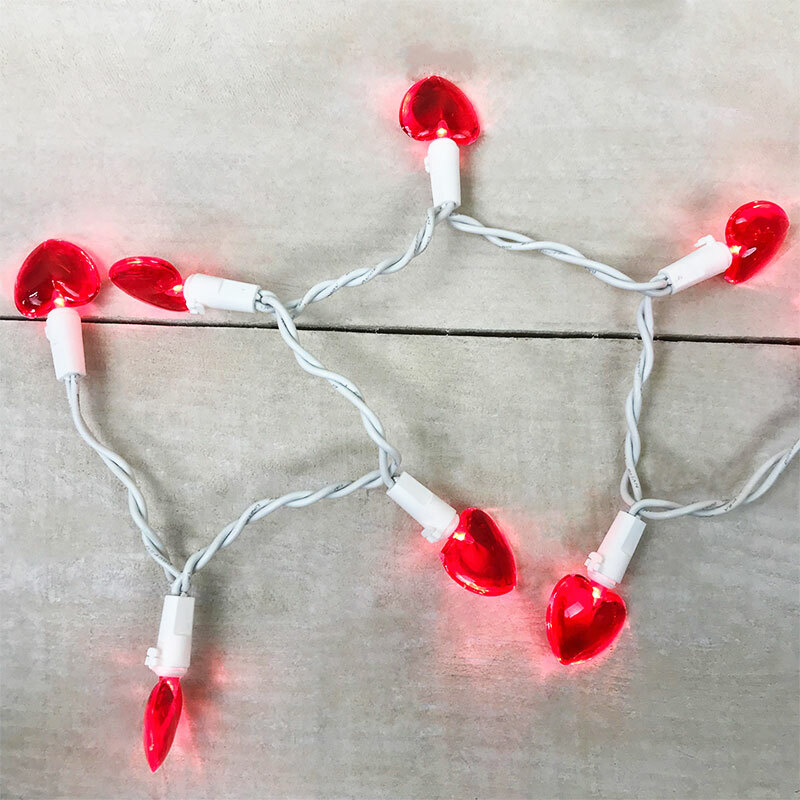 Thank you much, and this is not the first time i have bought novelty lights from you and hope to heat you have the red lantern lights in soon.